With the flavourful chicken tikka masala topping the UK’s list of favourite dishes for many years (only last year being replaced by the milder korma), Indian food has firmly secured its place as Britain’s number one cuisine. Our town is fortunate to be inundated with Indian restaurants and takeaways: over 40 within the Greater Ipswich area. Even luckier is the Waterfront, with ChutneyZ Indian Bistro moving into its Duke Street premises back in January this year. To celebrate the upcoming National Curry Week (22nd – 28th October), we have been joined by ChutneyZ owner and chef Rahul Negi to share some of his top tips on creating the most delicious, authentic Indian dishes, using traditional techniques and food science to showcase flavour and spice. 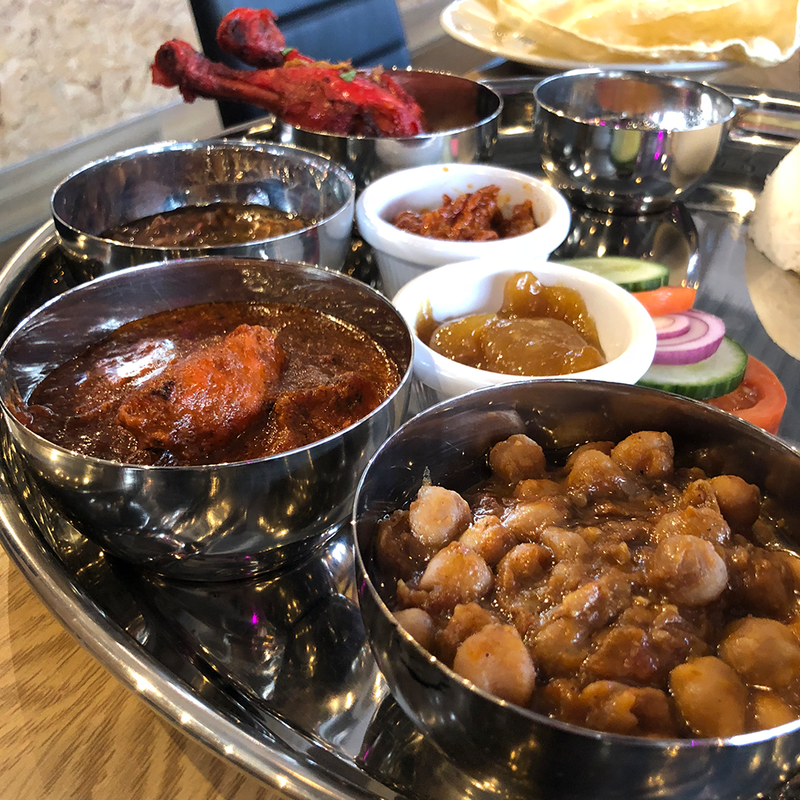 But if you don’t fancy rustling up something tasty yourself, head down to ChutneyZ and sample some of their fantastic cuisine which has led them to take the number 5 restaurant spot on TripAdvisor in Ipswich! It gives me immense pleasure to share one of the main secrets of Indian cuisine, and since this edition of Waterfront Life is a celebration of curry, I thought - what a great time to share it with our readers! 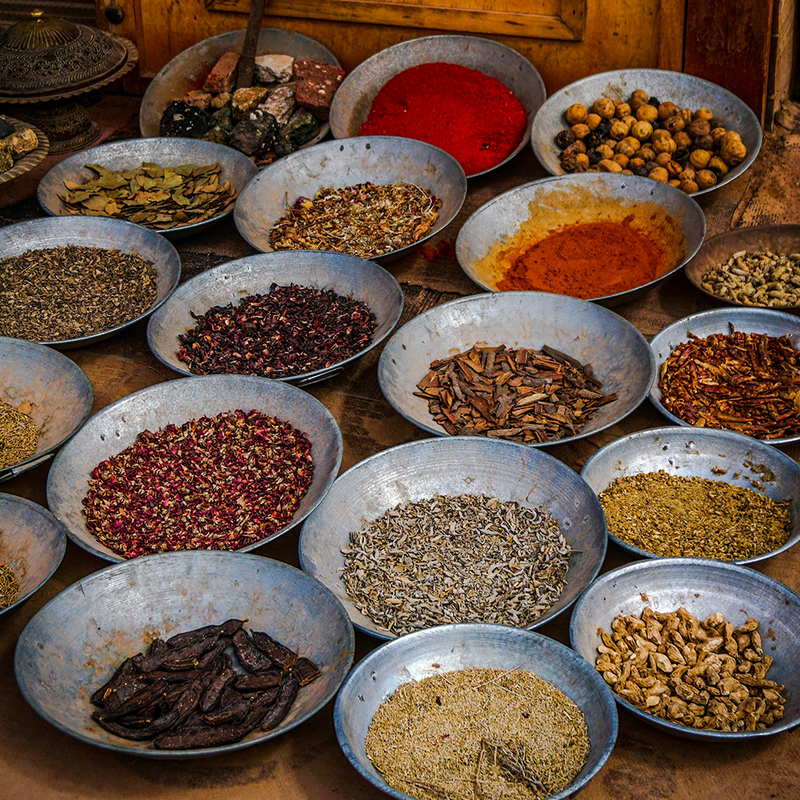 Marination is a process in which food is coated with a mixture of spices, tenderisers, salt, oil and nuts (paste). Each of the ingredients used has its own role to perform. The process of marination depends on the type of meat, body parts of the animal, type of cut, and the kind of tenderisers used. Flat cuts of meat are always advisable for marination. Aluminium containers should not be used to marinate or to keep marinated foods. Aluminium imparts an unpleasant metallic taste to the food. Ideally, non-metallic and lead-free ceramic dishes should be used. During the process of marination, connective tissues that come into contact with the marination get broken down, thereby softening the meat tissues. After the meat is tenderised it requires only to be singed at high temperature to get cooked. Salt - Enhances the flavour and taste of the ingredients used, also acts as a preservative. Oil - Seals the pores of the meat. Nuts - Adds texture and gives binding to the mixture. Mechanically, meat is beaten with a hammer and the tissues are broken, or passing through a mincer. This also robs the meat of its juices and leaves it hard and stringy. Chemically, through the action of enzymes and acid content of the tenderisers used. Tenderisers readily dissolve sinews and muscle fibres of the meat, thus reducing the cooking time and also makes them easily digestible. Yoghurt: Lactic acid in yoghurt helps to break down meat fibres and makes meat soft and succulent. Lemon: Citric acid contained in lemon causes the tenderising action on meat fibres. Papaya: Contains a protein-digesting enzyme called papain that has tenderising properties. Vinegar: Acetic acid gives the tenderising quality. Green chilli paste: Mostly used for fish; adds flavour and taste. If the use of the tenderisers is excessive, or for a long time, it reduces the capability of the meat to hold its juices, resulting in greater fluid loss and thus makes the meat dry after it gets cooked.